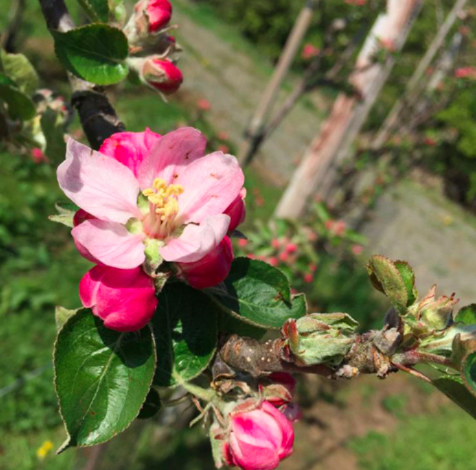 Apple Blossom Tour - Long Meadow Cider | Food NI - Our Food So Good! 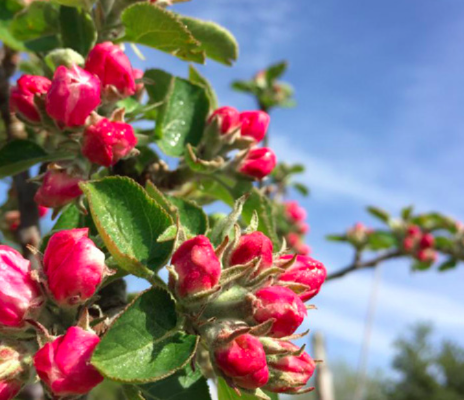 Visit Long Meadow Farm for an unforgettable, fully guided tour of the orchards in full blossom! Enjoy a VIP picnic lunch, explore the cider-making facilities and sample their award-winning Irish ciders all in the good company of the friendly and welcoming farm patrons, the McKeever family!